And sprinkling yourself with grains. Edam, Nutella and the rest of the gang were talking about you. And how your hugs make them feel so loved. They even have a special name for them. Sorry about our temporary breakup in 2003. I don't know what I was thinking back then. Maybe I just needed some space. I'm just so glad you're back in my life. And don't worry about the competition. 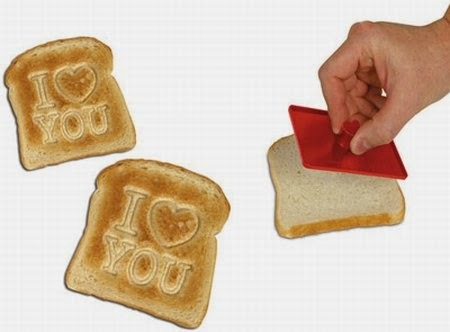 When people say you're the greatest thing since sliced bread, I just don't know what they're talking about.